Marvel's zeitgeist-grabbing mega-blockbuster could result in a third Oscar nomination for costume designer Ruth Carter. She could win. It’s not too early to talk about a potential Oscar nomination next year for Ruth Carter. Her colorful costume designs for “Black Panther” represent a diverse celebration of African cultures — past and present — and take the Marvel superhero genre to a whole new aesthetic realm. Indeed, the way Carter mixes a panoply of tribal influences and Afropunk for the fictional Wakanda makes a beautiful and positive fashion statement. 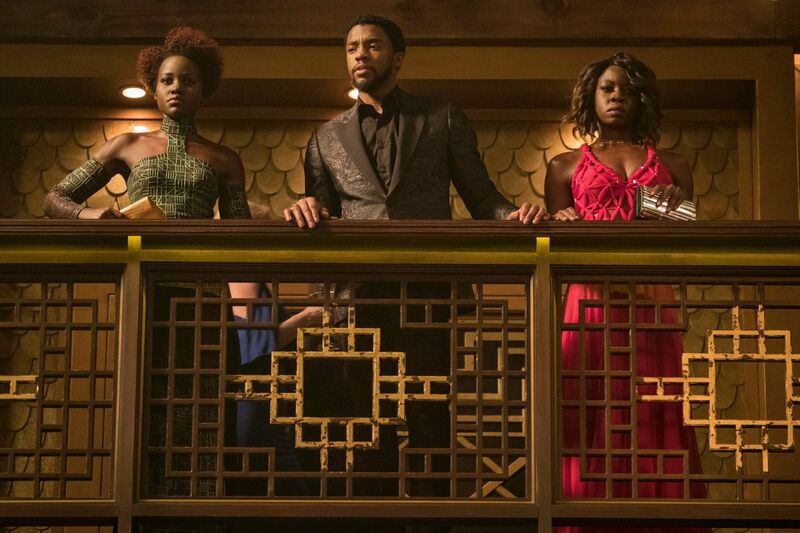 Without a doubt, the force of Wakanda is undeniably female, as King T’Challa surrounds himself with powerful women, and Carter enjoyed dreaming up their wardrobes. 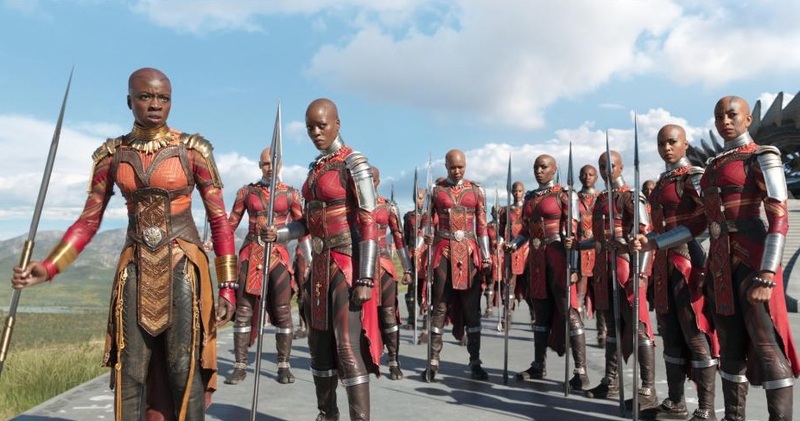 They consist of Queen Ramonda (Angela Bassett), adviser on the legacy of his father; Nakia (Lupita Nyong’o), his former lover, a War Dog, an undercover spy who’s part of the River tribe; Okoye (Danai Gurira), the leader of the Dora Milaje, the all-female special forces; and Shuri (Letitia Wright), his teenage sister and head of tech. 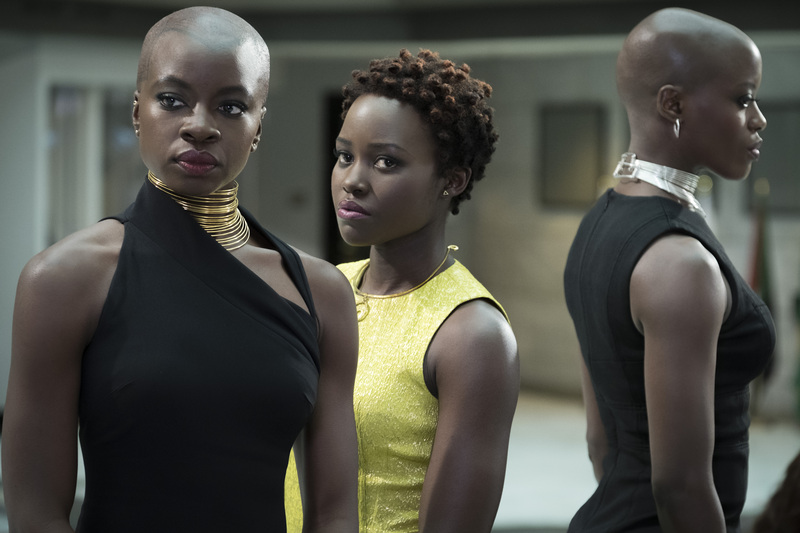 Nakia has a range of disguises throughout “Black Panther” that make her particularly fascinating. “We see her in Nigeria in the beginning with ripped jeans; we see her at the Warrior Falls and she wears her River tribe costume; we see her in the CIA with leather pants and jean jacket; we see her in a casino and she portrays an African princess in a long gown. We covered the layers of women with their toughness and softness at the same time,” said Carter. Dressing for the action sequence in the Korean Casino was multi-layered as well. In fact, it was Koogler’s idea to introduce T’Challa, Nakia, and Okoye in black, green, and red, signifying Black Nationalism. “For T’Challa’s dinner jacket that had the magical fabric that had a little gloss and sheen to it,” said Carter. “When I look at that fabric and how it photographed, it really feels like Panther fabric, but really is in context to the rest of the environment, which I worked out with [production designer] Hannah Beachler. 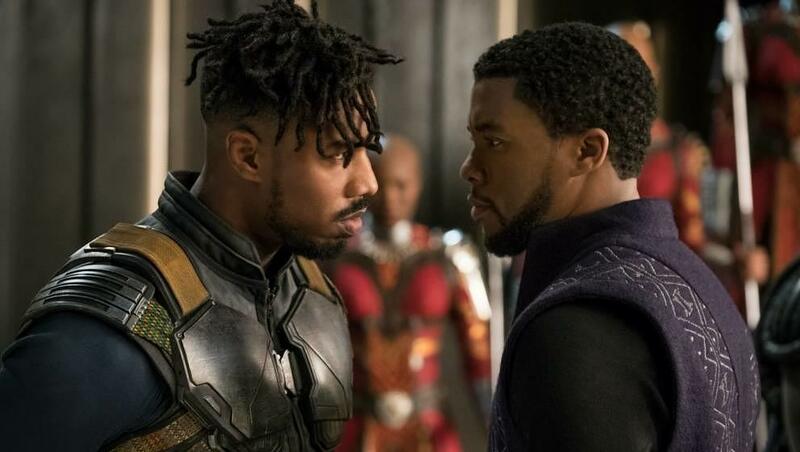 The most complex relationship, though, occurs between T’Challa and rival N’Jadaka/Killmonger (Michael B. Jordan), who challenges him as ruler of Wakanda. His wardrobe allowed Carter to incorporate an integral African-American dimension that ties it all together. 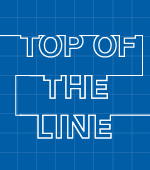 “There are so many relationships, even among men, that are difficult, and metaphors about Africa and the African-American experience,” Carter said.